Daana Paani title track is the fourth song from the upcoming film Punjabi movie Daana Paani. 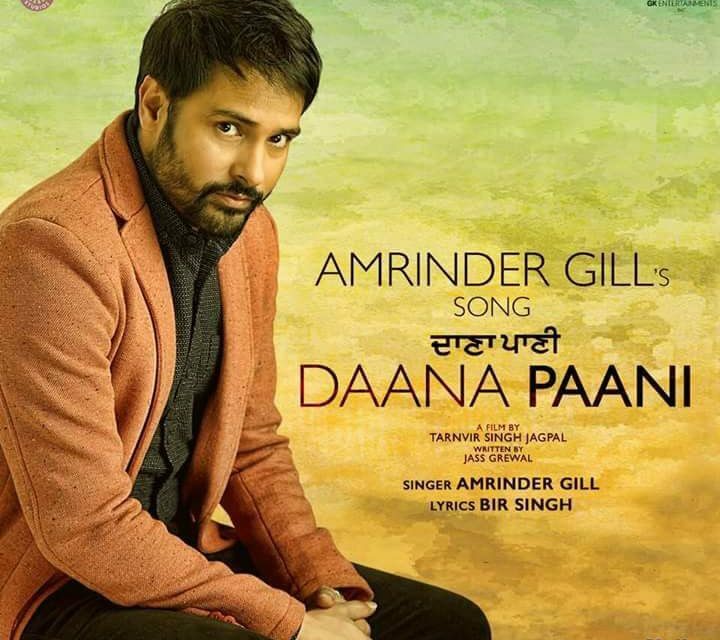 Penned by Bir Singh, the title song of the Daana Paani movie is sung by super-talented Amrinder Gill. Jimmy Sheirgill starrer Daana Paani movie has released its much-awaited title song on YouTube, which is sung by Amrinder Gill. Earlier, the maker of the film had released a heart-breaking Refugee song by Manmohan Singh. The official trailer of the film has already gone viral and received an amazing response from the audience. Jimmy Sheirgill and Simi Chahal will be seen playing the lead roles in the film. The upcoming Daana Paani movie is directed by Tarnvir Singh Jagpal and scheduled to be released on 4th May 2018 worldwide. The Punjabi movie Daana Paani has recently unveiled the title song of the film by Amrinder Gill. The lyrics of the Daana Paani song is written by Bir Singh and the song has a real deep meaning about the life. All songs of the Daana Paani movie are heart-touching and beautiful. 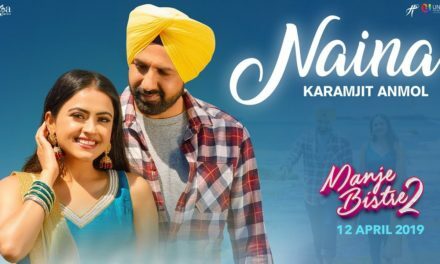 The movie seems to be a periodic drama film with fresh concept, which is directed by Tarnvir Singh Jagpal, an award-winning director for his movie Rab da Radio. Jimmy Sheirgill is going to play a Fauji character in the film opposite beautiful and bubbly actress Simi Chahal. Apart from these two actors, Gurpreet Ghuggi and Nirmal Rishi will also be seen in the movie. So, get ready as only two days are left for the much-awaited movie Daana Paani. Amrinder Gill comes up with another new song from the upcoming Daana Paani movie. 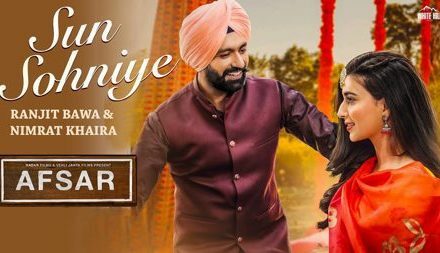 For listening to his Daana Paani Title track, click the play button on below video and enjoy the amazing track. Stay tuned to Att Manoranjan for more updates on Daana Paani movie.